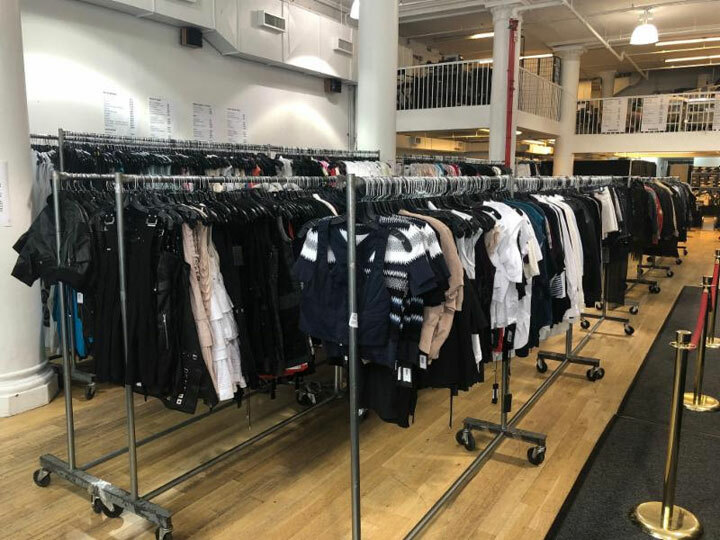 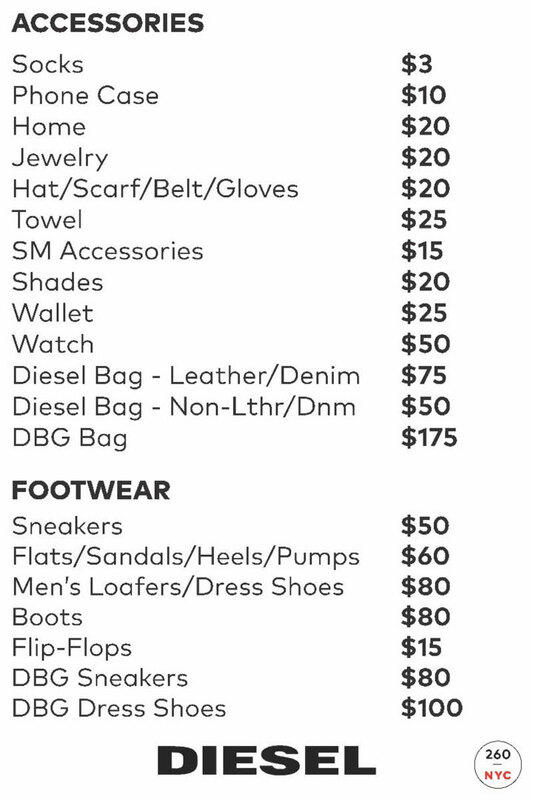 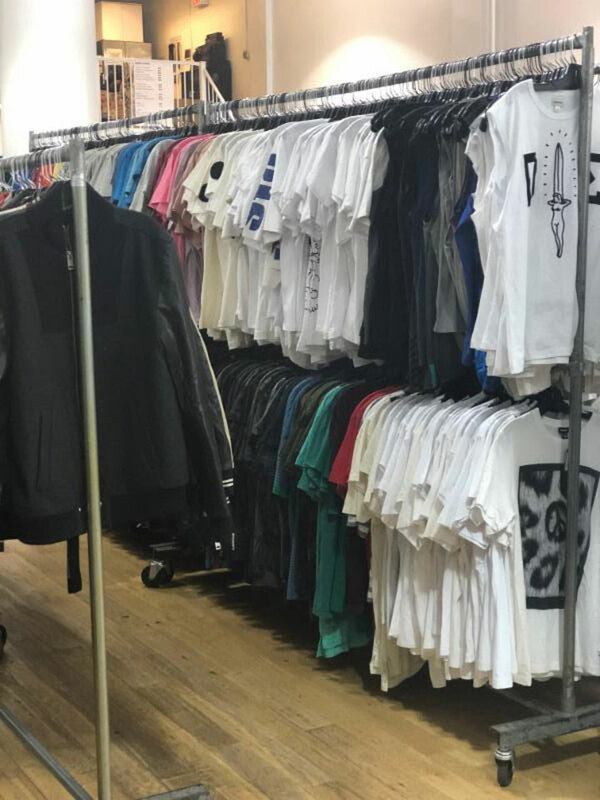 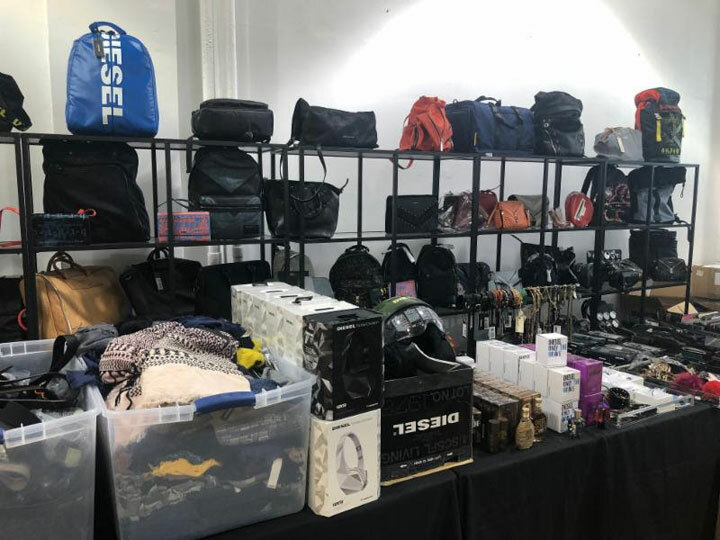 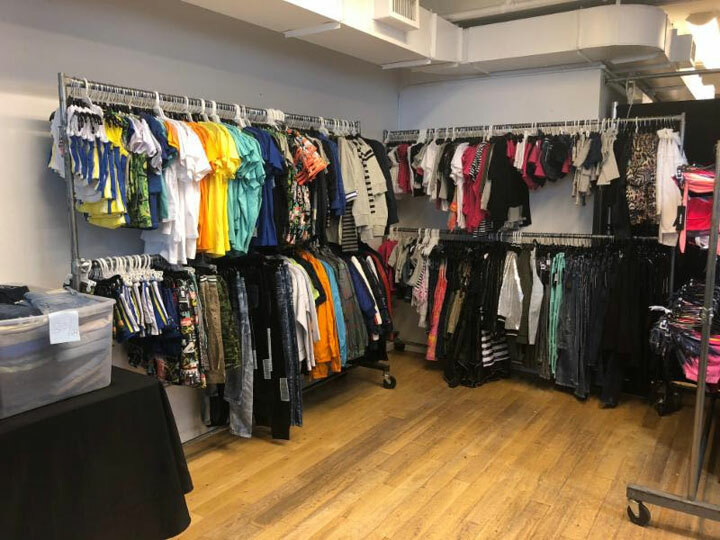 260 Sample Sale shared pics from inside the Diesel Sample Sale. 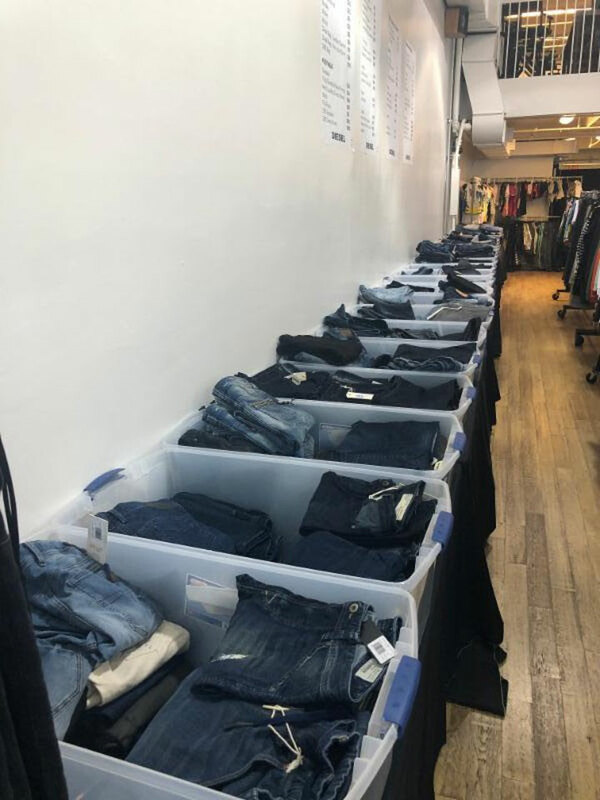 Shop men’s , women’s and kids fashion from the iconic denim house. 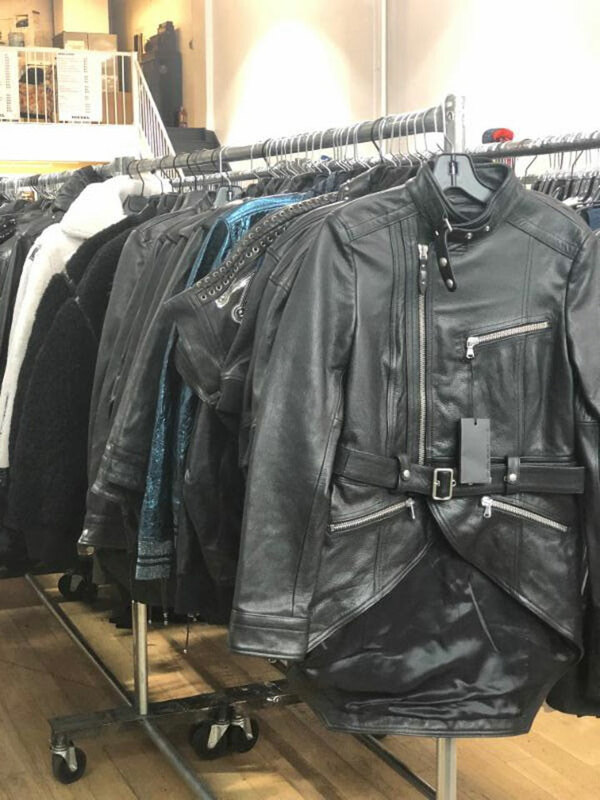 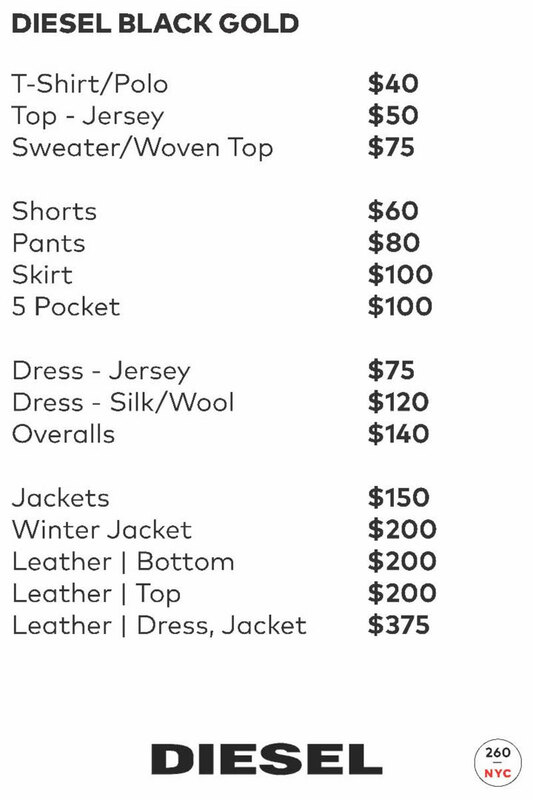 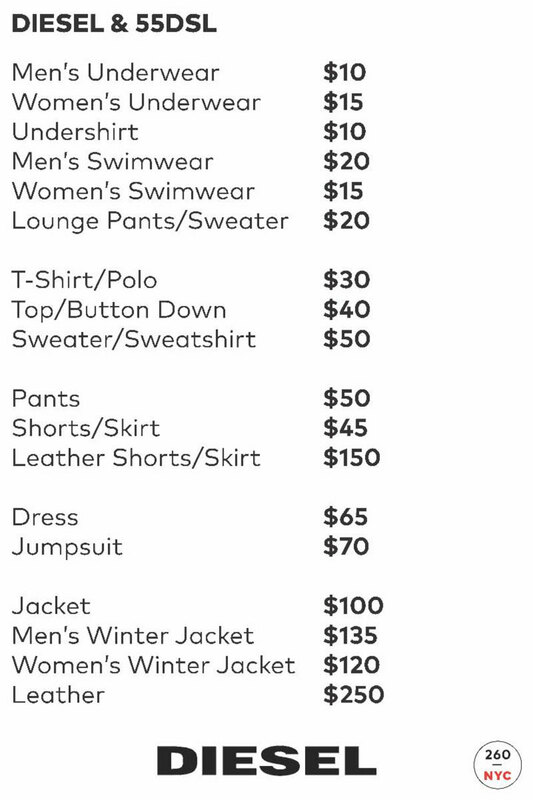 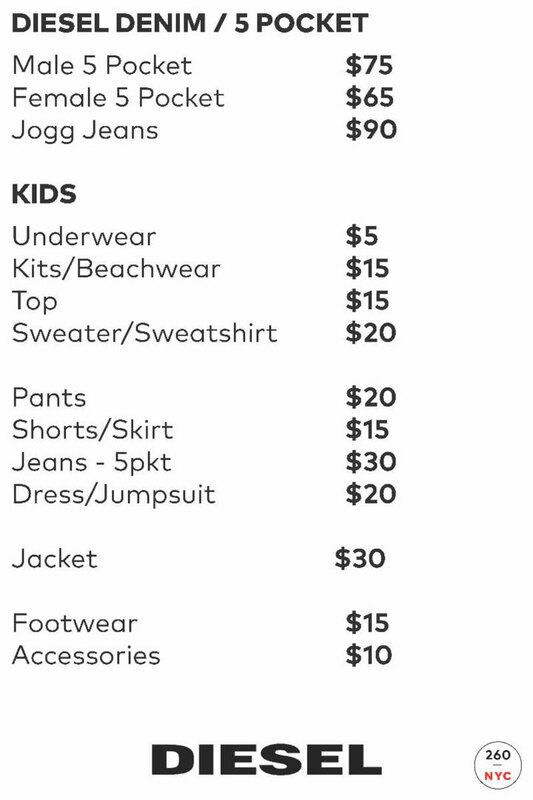 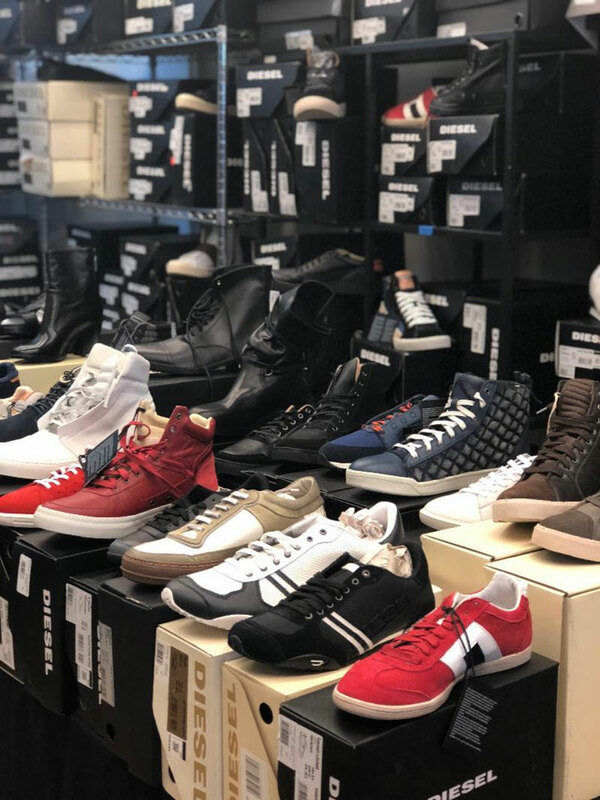 They’ve got gorgeous leather jackets, denim, dresses, accessories, shoes, and more.